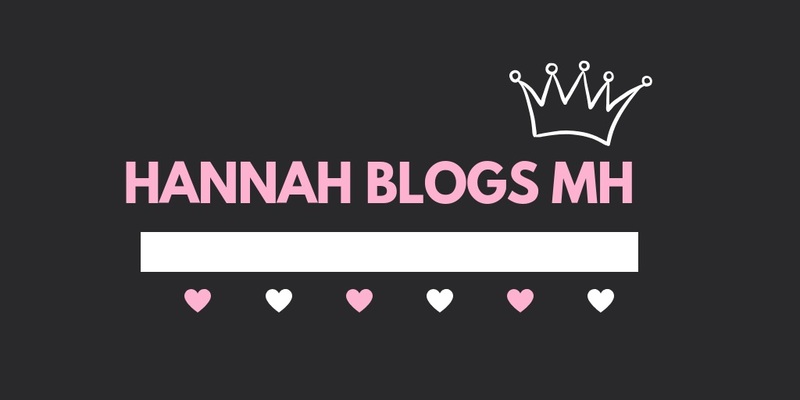 Thanks Hannah for sharing what's been happening with you. I'm glad to hear that yhthin are getting better for you. Hannah,I think you are a brave, courageous young woman. I understand how you're feeling about so many people blogging, that you get lost in the shuffle. I'm glad that your physical health is better. I hope you will be able to find a solution to what needs to be done with your Mental Health Illnesse. Thanks for the update Hannah. It's sounds like you're namaki good progress in healing your physical and mental health issues. Congratulations on being one month free from self harm. I think you are an extremely important asset in your blogs.